Published on February 1, 2019 in Generale and Libri. 0 Comments Tags: Embodied cognition, Massimiliano Cappuccio, Mirko Farina, MIT Press, sport psychology, talento. Although sport is played with the body, it is won in the mind. Today, to clarify the mission and the scope of sport psychology requires understanding the deep intertwinement of “body” and “mind” within the framework of cognitive science and cognitive philosophy. That is one of the reasons a joint venture between sport psychologists and cognitive scientists—including, importantly, cognitive philosophers—is a must. This volume is composed of seven sections. With the help of multidisciplinary teams of researchers, each section explores a particular area of thematic interest situated at the intersection of embodied cognitive science and sport psychology. Section 1 presents the key notions and concepts necessary to lay the theoretical foundation of our interdisciplinary discourse. The very meaning of embodied cognition, and the reasons that make it relevant to the theory and practice of sport psychology, are introduced and discussed. Section 2 tackles one of the issues that most seriously concerns athletic performance: the nature of embodied skill, its cognitive preconditions, and the factors that disrupt it. A correct understanding of the roles played by attention, self-awareness, and conscious- ness is key to developing a consistent theoretical account of both sport performance in optimal conditions and its failure in pressure-filled environments (the so-called choking effect). Section 3 talks about the role of sport pedagogy inspired by the embodied theory, how cognitive enhancement is facilitated when accompanied by an appropriate regime of physical exercise and training. Chapter 11 investigates an issue that is hotly debated by scientists and various categories of people working in the sport business: What is talent, and how can it be identified? Is it an inherited gift or the result of long and hard training? According to the authors philosopher Mirko Farina and sport psychologist Alberto Cei, the answer suggested by embodied cognition is articulated and complex: appropriate practice and intense experience during optimal periods of development, characterized by higher rates of neuroplasticity, can express and maximize the innate potential if accompanied by environments conducive to learning and well-designed training methods. Section 4 is dedicated to the intersubjective and social dimension of sport skills, with a particular emphasis on team sports and other competitive athletic disciplines. Section 5 discusses the best research methods in the social sciences for developing the sociological, anthropological, and cultural side of sport practices. Section 6 deepens the theoretical background: according to the ecological approach to perception, objects are not just neutral sources of visual information, but “invite” the actions allowed by their shapes and their intrinsic possibilities of manipulation. Section 7 inquires about the source of the mind’s predictive capabilities. This inquiry, central for both the tradition of philosophical psychology and the future of embodied cognition, is particularly debated now that predictive processing theory promises to unify the understanding of various mental functions (perception, imagination, memory, inference) under the same general Bayesian mechanics: the brain’s fundamental goal is to reduce the mismatch between sensory input and the corresponding predictions generated by feedforward systems. Published on May 23, 2018 in Generale and Stress. 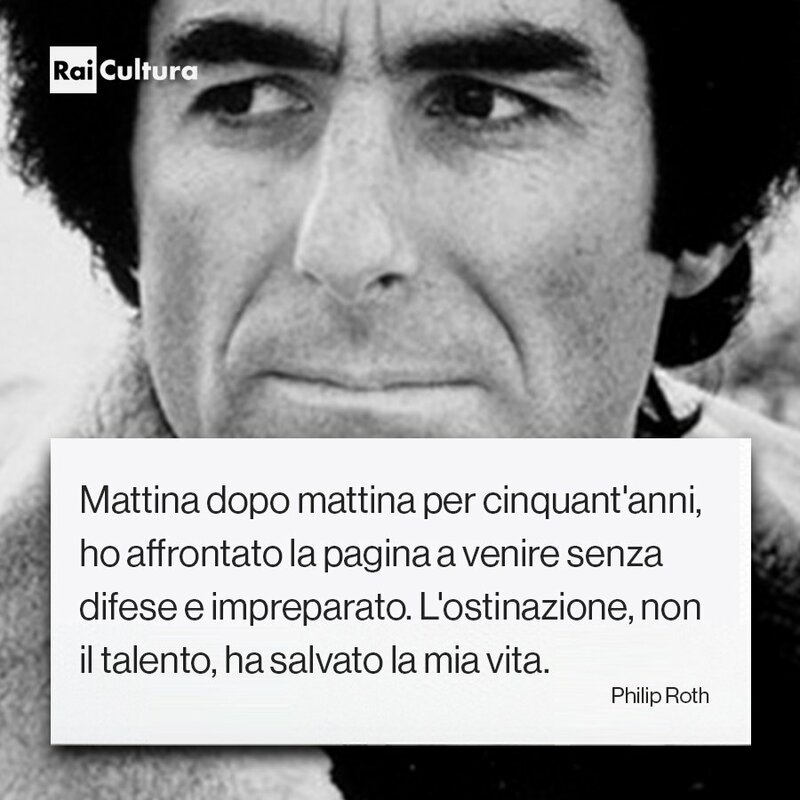 0 Comments Tags: ostinazione, Philip Roth, talento. Everybody has a hard job. All real work is hard. My work happened also to be undoable. Morning after morning for 50 years, I faced the next page defenceless and unprepared. Writing for me was a feat of self-preservation. If I did not do it, I would die. So I did it. Obstinacy, not talent, saved my life. Published on November 8, 2017 in Allenatori, Calcio and Generale. 0 Comments Tags: andrea pirlo, mondiali, russia, talento. Andrea Pirlo has definitively ended his career. His retirement marks the end of a type of player who is technical, lead the team, takes free kicks and score goals, he is a leader and in the decisive moments of the match makes a difference. In Italy, there are no more players like him, he was the last one, with him there were in the same period Totti, Baggio and Del Piero. Evidently the football formation of our young no longer allows the development of this type of football players. Now in the national team we have a midfield made up of anonymous and an attack with young who have not yet won anything and often had not played at their best. We have a strong defense, ex-strongest, hopefully it will be enough to win with Sweden and go to world championship in Russia. Published on May 12, 2017 in Allenatori, Calcio, Corsa, Generale, Giovani, Mental coaching, Olimpiadi, Stress, Tennis and Tiro a volo. 0 Comments Tags: eccellenza, sudore, talento. Published on May 19, 2015 in Allenatori, Calcio, Generale, Giovani and Young and Football. 0 Comments Tags: Federcalcio, talento. xenophilia of the teams of Serie A, witnessed by fifth place for the use of foreign players: only the Cypriot, English, Portuguese, Belgian, Italian and Turkish Leagues - in order – are above the threshold of 50% (52.2 %). Italy, in fact, tops the ranking of who neglects its young talent. Percentage of players coming from the youth programs. Occupy lonely the last position with a percentage lower than 10% (7.8%), far from Germany (14.7%), Britain (17.5%), France (21.1%) and Spain (25, 6%). This negative data emerges also when analyzing the best European teams. They come from the youth programs: Manchester United, 40%; Barcelona, ​​59%; Ajax, 55% and Montpellier, 44%. Published on February 23, 2015 in Allenatori, Calcio, Generale, Mental coaching and Tennis. 0 Comments Tags: mente, Roma, talento, Vincere. 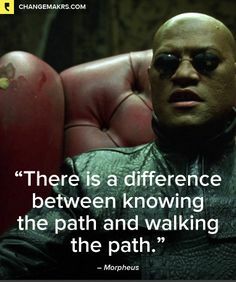 Sometimes athletes and teams commit a serious error, they trust too much of what they they know to do well but in therrace they do not do it because they are convinced that just because they have thought then happen. It’s the Roma case of this period who start the matches convinced to win but then it does not play because it had already won it in the locker room. 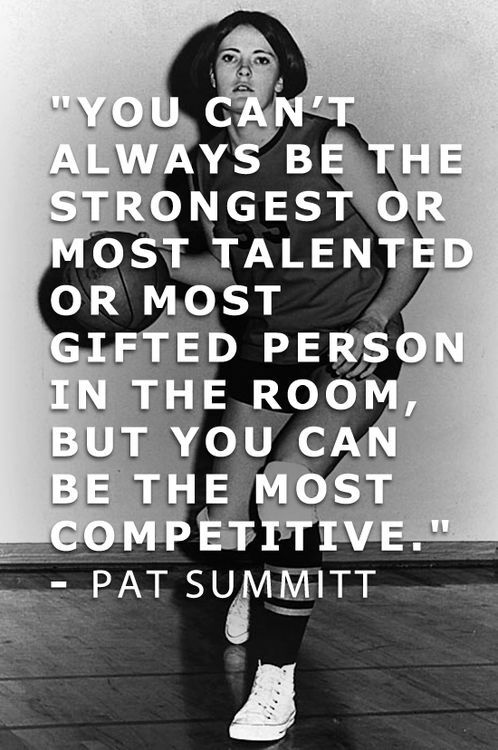 Or those asthletes who say “every time I do well the warm-up then I play bad.” Warm-up prepares to play well, but then you have to do it in the game: they are two separate aspects. 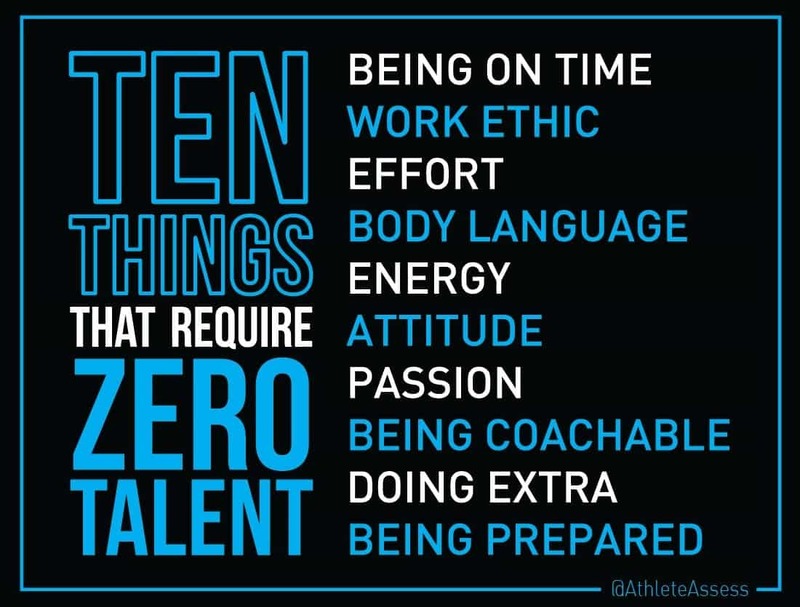 Be a good, well-trained and mentally prepared athlete is useful but it’s equally important to know that you must show these skills on the field. Otherwise they are useless. Published on December 8, 2014 in Generale and Giovani. 0 Comments Tags: crescita, florida, investimenti, paese, piketty, talento. Thomas Piketty is one of the most relevant current economists who has written a book to explain the dynamics driving the accumulation and distribution of capital and the historical evolution of global growth and inequality. According Piketty the following are the reasons behind the development of a country. Development happens when the poorest recover the richest using the same technological knowledge, qualifications and culture. The dissemination of knowledge is determined by the opening international and trade. The dissemination of knowledge is manifested through investments and institutions allowing significant investment in people training in a framework of legality. A legitimate and efficient public power is necessary. Some years ago, Richard Florida showed that at the basis of the development there are talent, tolerance and technology. Same ideas of those written by Piketty. Published on October 18, 2014 in Calcio, Corsa, Stress, Tennis and Tiro a volo. 0 Comments Tags: agonismo, Competitività, talento, Vincere. Published on October 2, 2014 in Allenatori, Calcio, Generale and Giovani. 0 Comments Tags: calciatori, Calcio, club, Competitività, cultura, giovani, Pellegrino, talento, zingales. While the world’s major companies leading among them for years a war to have inside the best talents and into Google are dozens thepages by selecting “talent war”, we live in a nation where those two words evoke little interest. It’s what showed from a study conducted by Bruno Pellegrino, University of California, and Luigi Zingales, University of Chicago, according to which the Italian entrepreneurs, thankfully not all, prefer to have “yes manager” as collaborators, ready at any moment to please them in their choices at the expense of independent and competent men and women. It confirms the reluctance of the Italian business to the performance culture, combining the ability to take risks and innovate with the need to keep a profit budget and in its place spreads the anti-ethic familism, which selects individuals for co-optation. In this way it’s left the road allowing the pursuit of success as the highest expression of quality business and it will start that one where favoritisms and patronages become the dominant factors of success. The Italian world of professional football once again is the mirror of this country and of this type of entrepreneurship: many low level foreigner players and a few young Italian talents. In fact, in most of the teams there are few Italian players and only this year have been introduced 84 new players, which further restrict the access to our young talents. The damage that it has been created is very serious. Hindered by the fact the young Italian to play, it spreads the idea that it’s useless to have youth activities, the best players will not find clubs willing to have them in the team, therefore they are obliged to go abroad as is the case of Immobile, Cerci and Verratti. Finally, the clubs spend money unnecessarily for foreign players who are not of value and the teams lose more value because they cannot count on players who want to win and tenacious. There are not explanations allowing to understand this phenome so destructive for the clubs. Certainly the professionalism of the football managers is defeated by this approach and the fact that this practice is so widespread evidently not worried indeed it emerges strengthened. Of course there are Italian companies and teams that are based on the culture of performance. Let’s follow them because they are an important piece of the solution of our problems.